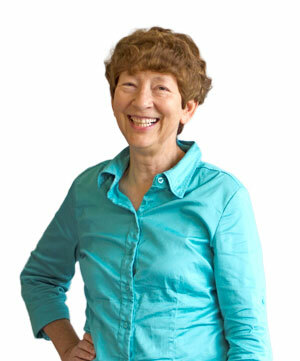 For the second time in the last four years, Margaret Burnett, computer science professor at Oregon State University, has won the Most Influential Paper Award from the IEEE Symposium on Visual Languages and Human-Centric Computing. The awards demonstrate the leadership role Burnett has taken in the field in human computer interaction (HCI). Ten years ago, the paper brought attention to the issue of gender differences in software itself, which has now led to a growing subfield in gender HCI. This is the third such award for researchers at Oregon State. Just last year, Chris Scaffidi won it for his 2005 paper, “Estimating the Number of End-Users and End-User Programmers,” co-authored with Mary Shaw, and Brad Myers. Burnett was also recognized this year for her outstanding mentoring by the National Center for Women and Information Technology. Pranjal Mittal, computer science graduate student at Oregon State. 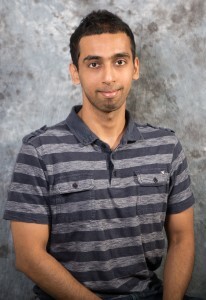 Mittal is also conducting research work in cloud computing related to container-based clouds and plans to write his master’s thesis in this area. Danny Dig, assistant professor of computer science at Oregon State, received two awards this year at the top software maintenance conference, the IEEE International Conference on Software Maintenance and Evolution (ICSME) hosted in Bremen, Germany. Dig was also a keynote speaker at the conference, in recognition of the award for Most Influential Paper in the last ten years. The paper, co-authored with Ralph Johnson and entitled, “The Role of Refactorings in API Evolution,” opened a new area of research. It was the first quantitative and qualitative analysis on the evolution of Application Program Interfaces (API) which has inspired researchers all over the world to build on the seminal study. 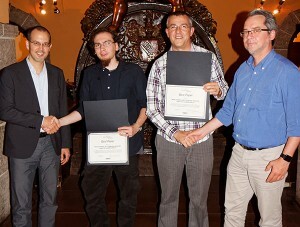 Mihai Codoban (center-left) and Danny Dig (center-right) accept the award for best paper from the technical program co-chairs at ICSME. The second award was for Best Paper which Dig shares with Oregon State graduate students, Mihai Codoban and Sruti Srinivasa Ragavan; and Brian Bailey, associate professor at University of Illinois at Urbana-Champaign. The paper, entitled “Software History Under the Lens: A Study on Why and How Developers Examine It,” received perfect marks from the judges. Abstract—Frameworks and libraries change their APIs. Migrating an application to the new API is tedious and disrupts the development process. Although some tools and ideas have been proposed to solve the evolution of APIs, most updates are done manually. To better understand the requirements for migration tools we studied the API changes of three frameworks and one library. We discovered that the changes that break existing applications are not random, but they tend to fall into particular categories. Over 80% of these changes are refactorings. This suggests that refactoring-based migration tools should be used to update applications. Abstract—Despite software history being indispensable for developers, there is little empirical knowledge about how they examine software history. Without such knowledge, researchers and tool builders are in danger of making wrong assumptions and building inadequate tools. In this paper we present an in-depth empirical study about the motivations developers have for examining software history, the strategies they use, and the challenges they encounter. To learn these, we interviewed 14 experienced developers from industry, and then extended our findings by surveying 217 developers. We found that history does not begin with the latest commit but with uncommitted changes. Moreover, we found that developers had different motivations for examining recent and old history. Based on these findings we propose 3-LENS HISTORY, a novel unified model for reasoning about software history. 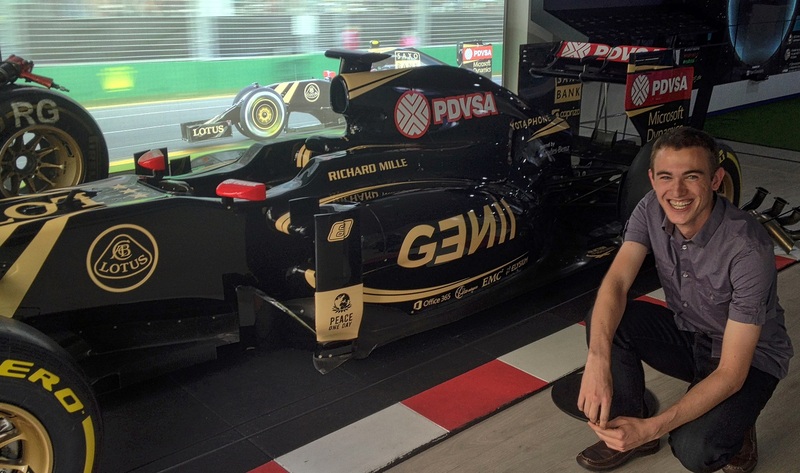 Kyler Stole, intern at the Global Sports Innovation Center in Madrid, poses in front of the Formula One car display. This summer I had the awesome opportunity to intern in Spain. Working with IE3 Global (OSU’s partner organization for international internships) and another organization in Spain, I was accepted to an internship at the brand new Global Sports Innovation Center (GSIC) in Madrid! The GSIC is a new Microsoft Innovation Center that aims to bring more technology into the sports industry. It operates as a business accelerator and as it continues to grow, it has been constantly adding new startups, associates and strategic partners. When I arrived in the middle of June, the center had only been open for a month, and it still seemed rather unsure of what it might turn into. I showed up at the center the Monday after finals week ready to get to work but without any clear idea of what the GSIC did. Admittedly, showing up at an unfamiliar company in an unfamiliar country is a bit uncomfortable, but it’s also thrilling. I’ve studied Spanish for many years and I was excited to apply it to my new position. Being such a new project, the center only has a few employees. It’s situated in the same block as the Palacio de Deportes (Barclaycard Center) and it consists of three floors, with a technology showcase at street level and business operations on the floors above. The showroom presents technology from Microsoft and other partners, which includes several Xbox Ones, multiple Windows Phones and Surface Pro tablets, and large flat screen TVs displaying promotional videos. However, the biggest crowd draw is without question the massive Formula One car located in the front window. I spent most of my time on the upper floors, where white architecture with modern design make them appealing spaces for the center’s partners to hold meetings and large events. As a GSIC intern, I was allowed to join meetings in which new startups became partners, communicate with current partners to organize events, and I even sat alongside members of the media when Microsoft held their press conference to present Windows 10. While any new job comes with some grunt work, and I had my fill of translating documents to English and data entry assignments, I eventually got the opportunity to work on web tasks for the center. I started a new website to promote communication between the center’s many partners and I also met with the company that developed the center’s website so that I could contribute several necessary improvements. Living and working in a foreign country is an incredible experience and I recommend that anyone who has such a privilege should take full advantage of the opportunity. I was able to expand my understanding of the work culture, not only in Spain, but in other parts of the world as well. With the vast number of international partners that came through the GSIC, I learned how global businesses can collaborate to realize mutual benefits and got to see technology prototypes before release. I improved my language abilities, explored the country in my free time, and met people that will remain friends and business contacts for the rest of my life. Kyler Stole grew up in Beaverton, OR, where he attended the International School of Beaverton and graduated with an IB Diploma. As the son of a mechanical and a chemical engineer, Kyler is proud to be part of EECS at Oregon State. He is also a member of the International Degree (ID) program and the University Honors College. He is now in his junior year at OSU and preparing to embark on his first MECOP internship while also working on his undergraduate thesis. He has worked with both software and web development and helps to maintain the EECS portion of the OSU website in his role as an EECS Peer Mentor. He especially enjoys projects where he can mix programming logic with graphic design, and hopes to become a full-time iOS application developer. Outside of academia, he’s very passionate about soccer and spends a lot of his time playing pick-up games on the intramural fields. He also enjoys other sports and outdoor activities including basketball, hiking, running, and riding his bike. To fulfill ID requirements and improve his Spanish, he has lived in Costa Rica and Spain during the past summers, and hopes to continue travelling after he graduates.